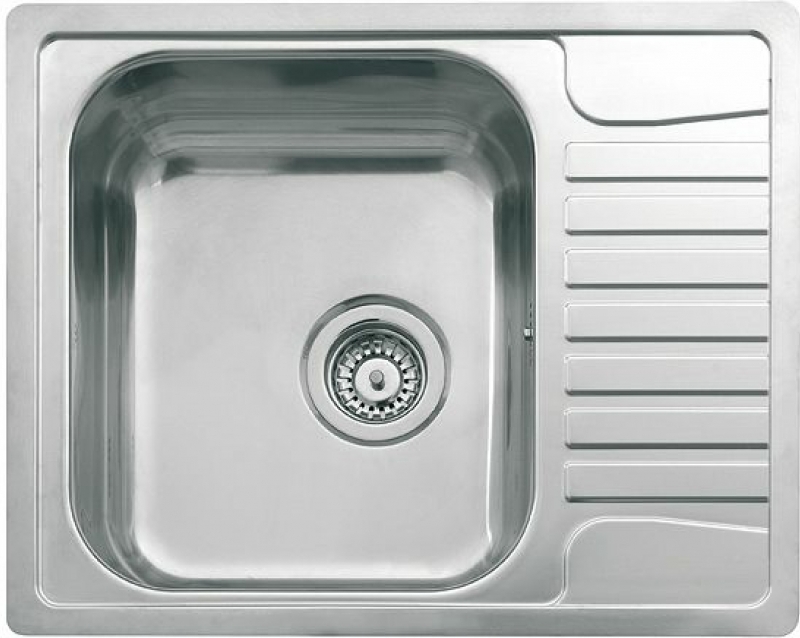 Reginox closely pays attention to detail and by combining design with practicality, creates beautiful stainless steel designs, manufactured and developed using the latest technologies and the best stainless steel. 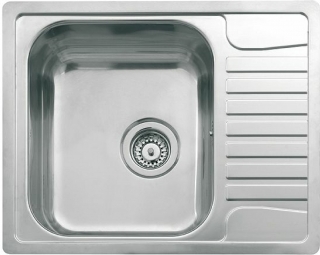 Reginox offers a huge range of integrated and inset stainless steel kitchen sinks in a variety of sizes and designs. You can personalise your stainless steel sink to meet your needs with Reginox's wide range of accessories from chopping boards to soap dispensers. 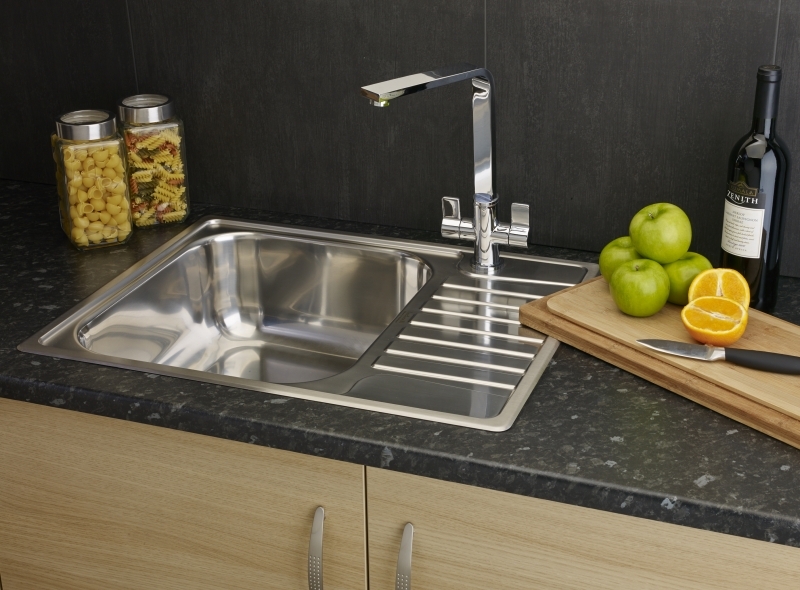 There's a Reginox solution suitable for every kitchen.